Some of you have been asking about solutions for wireless operation and wireless video transmission. We haven’t tried this video transmitter yet, but we’ll let you know when we do. Right now we are operating a 1.2GHZ wireless transmitter with a clover leaf antenna. 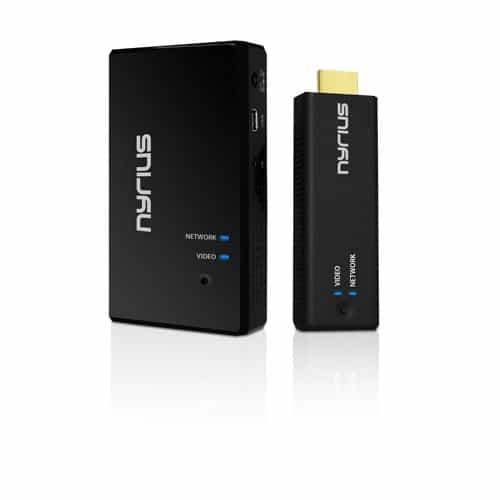 This gives us extra long range for flying aerials, but the Nyrius sounds like a great option for operating the Ghost on the ground within a 300ft range.